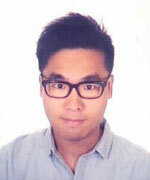 Jianhua Hao Jianhua Hao received his BSc, MSc and PhD at Huazhong University of Science and Technology, China. 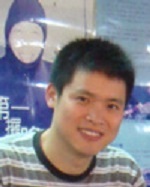 After working at Penn State University, USA, University of Guelph, Canada and the University of Hong Kong, Jianhua Hao joined the faculty in the Hong Kong Polytechnic University in 2006. He is currently a Full Professor and Associate Head of Department of Applied Physics. Jianhua Hao has published ~260 papers indexed by ISI Web of Science, including the recently published high-impact journal papers as corresponding author in Chem. Soc. 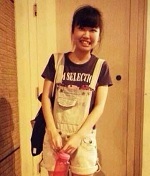 Rev., Adv. Mater., Nature Commun., Angew. Chem. Int. Ed., ACS Nano, Adv. Funct. Mater., Adv. Energy Mater., and Nano Energy (Researcher ID:http://www.researcherid.com/rid/J-2806-2012; Google Scholar:http://scholar.google.com/citations?user=HHveg2kAAAAJ&hl). 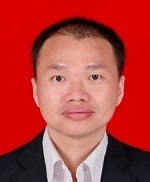 According to ISI’s Essential Science Indicators (ESI), Jianhua Hao is listed as one of Most Cited Scientists in Materials Science. He is the first inventor of 6 US patents. His works are highlighted by media of Materials Views, Materials Views China, Asia Research News and journal of Nature Photonics. 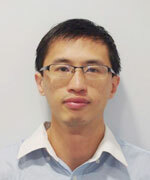 In Hong Kong, Jianhua Hao has been PI in 16 external competitive grants from main funding sources for research, including 11 RGC GRF (7 in a row for consecutive years since GRF 2012/2013), 3 ITF and 2 NSFC, and Co-PI in 2 RGC CRF Group Research (HKU/PolyU,HKUST). 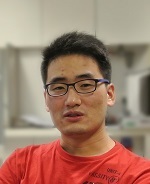 He has received “TechConnect Global Innovation Award” (2018), “Special Merit Award and Gold Medal with the Congratulations of Jury at the 45th International Exhibition of Inventions of Geneva” (2017), “Nanoscience Research Leader Award” (2016), Faculty Award for Outstanding Performance/Achievement in Research & Scholarly-Individual in PolyU (2012/2013 and 2017/2018), and President’s Award for Excellent Performance/Achievement in Research & Scholarly-Individual in PolyU (2017/2018). He serves as Associate Editor of InfoMat (Wiley) and Editorial Board Member of several international journals, including Scientific Reports （NPG）and Advanced Optical Materials (Wiley). He is Member of Executive Board in Asian Electroceramics Association (AECA) and former Vice-President of Physical Society of Hong Kong (2015-2017). He has been General Chair/Lead Organizer/Symposium Chair/Organizing Committee Member for various international conferences. He was also invited to give a number of Plenary/Keynote/Tutorial/Invited Lectures in various international conferences held in Australia, Canada, China, Europe, Japan, Korea, Singapore, and USA. 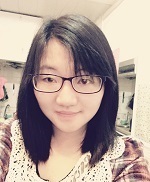 Research interests: Dielectric thin films and memory devices. 2015.01-Present, The Hong Kong Scholars, The Hong Kong Polytechnic University, Supervisior: Prof. Jianhua Hao. 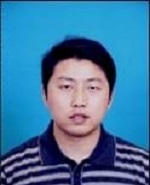 2012-2014, Postdoc., South China University of Technology, Supervisior: Prof. Qinyuan Zhang. 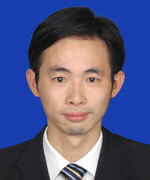 2009-2012, Associate Professor, Hanshan Normal University. 2004-2009, Ph. 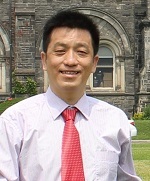 D., Sun Yat-sen University, Supervisior: Prof. Qiang Su. Research interests: NIR persistence luminescence materials, VIS and NIR quantum cutting luminescence of rare earths, and the related mechanisms of energy transfer. 2015-present, Associate Professor, Northwestern Polytechnical University. 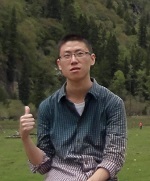 2013-present, Associate Professor, Hunan Normal University. Research interests: 2D nanomaterials, thin films and related hybrid devices. 2009-2011, MSc, Shanghai Institute of Optics and Fine Mechanics, Chinese Academy of Sciences. Research interests: luminescent materials for multi-functional applications; thin films and related hybrid devices. 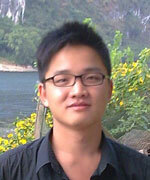 2010-2012, MPhil, The Hong Kong Polytechnic University, Supervisior: Prof. Jianhua Hao. 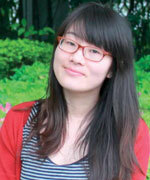 Research interests: 2D materials and devices (e.g. BP), functional oxide film materials. 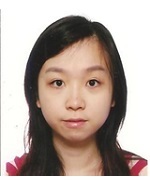 Research interests:lanthanide doped nanomaterials for bio-medical imaging, bio-detection and therapeutic applications. 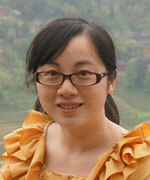 Research interests: 2D materials and devices (graphene, MoS2), functional oxide film materials.